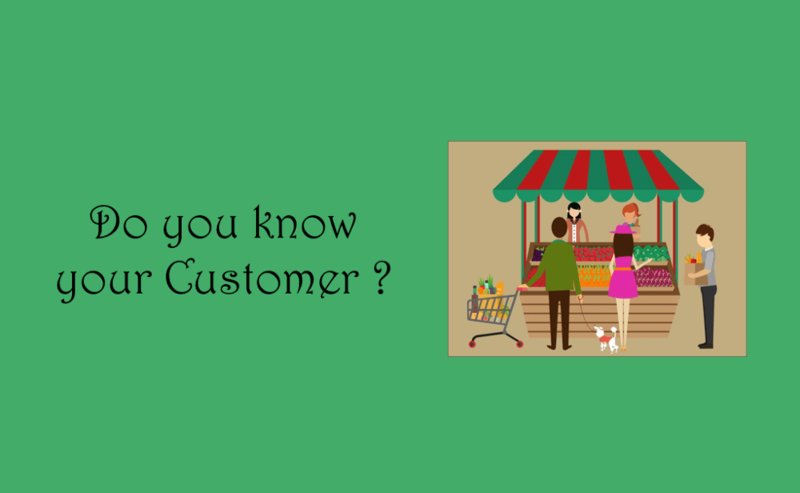 “Know your customer” is the new age mantra. Immediately our thoughts go to CRM, metrics like buying pattern, value etc. These are important, but for a retail store something else is more important as customers are physically present. Fashion boutiques – Keeping the customers measurements in books is cumbersome and gets lost. If it can be produced immediately during a sale, it makes the customer more comfortable while buying. Optics – How many times have we kept our eye prescription safe? 99 percent of the optics out there don’t maintain the prescription. 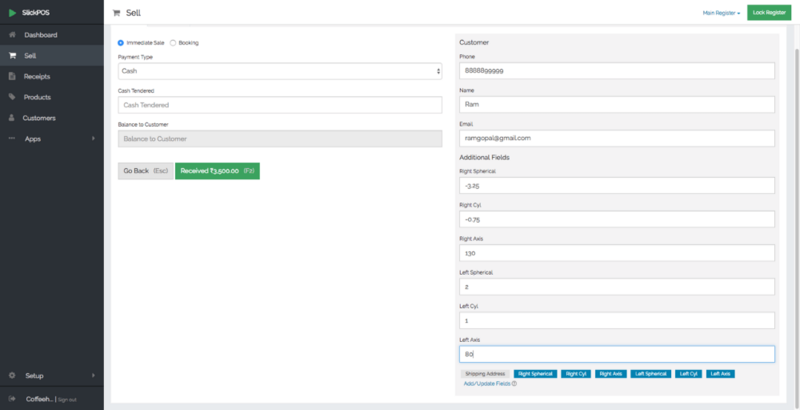 Just keeping the record would improve the customer experience manifolds. Restaurants, Bakeries – Telling the customer what they bought the previous time would mean the customer has the opportunity to try something new as well as reorder the favorite item again. Maintaining the customer birthdays, anniversaries and sending a simple message on the day would always keep your brand fresh. We at SlickPOS focus on helping stores improve sales. 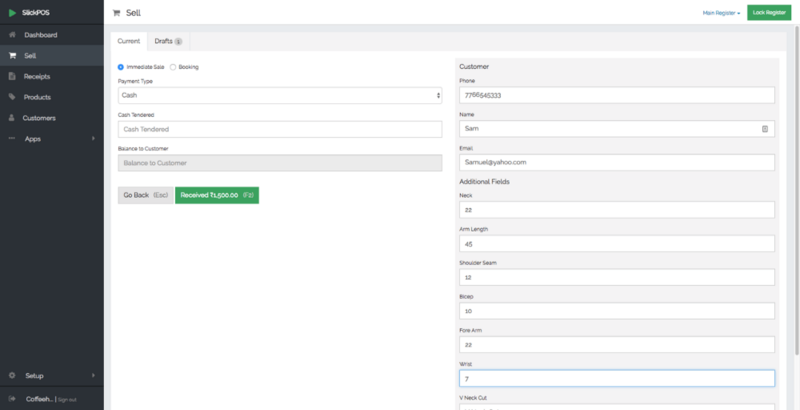 “Know your customer” is a key feature that we have built into our system. Check out how it can be used. Likewise, any customer detail can be captured and stored in SlickPOS. 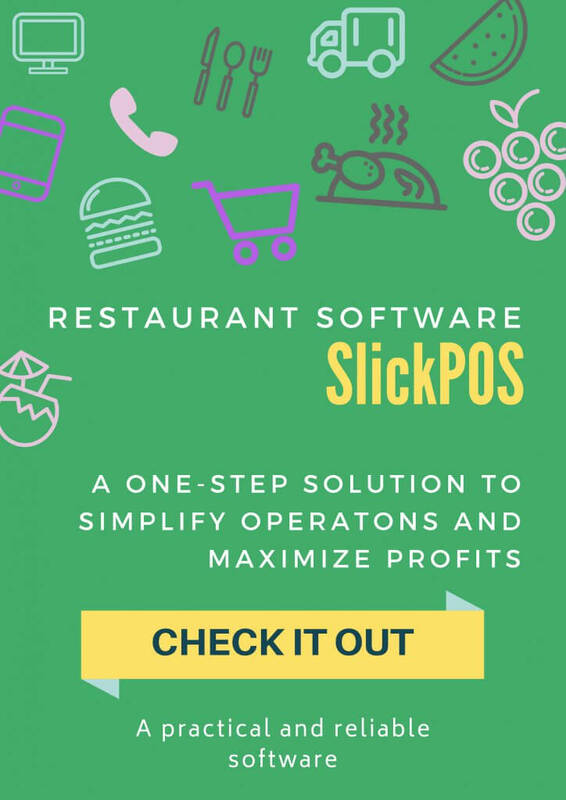 If you like to schedule a demo and see how SlickPOS works click here.